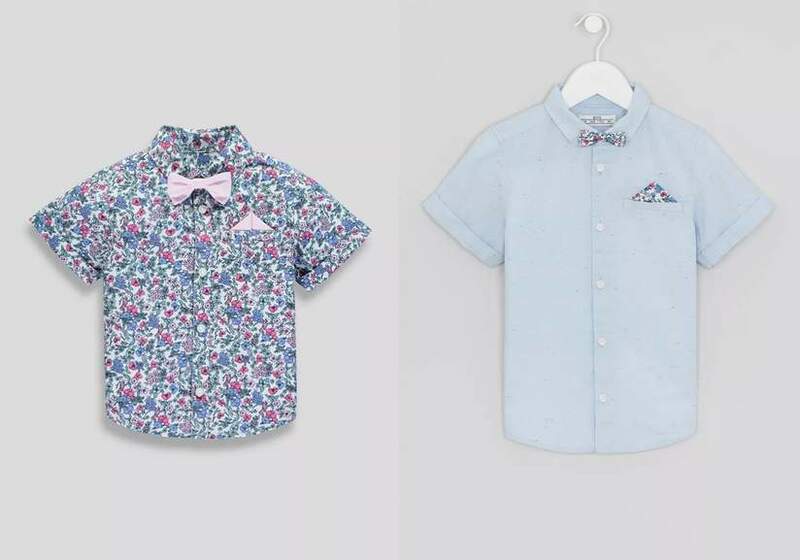 We regularly see matching mother / daughter items arriving in the shops, so it's quite refreshing to see Matalan have launched a matching father-daughter / father-son fashion range so now Dads can coordinate with their kids too. 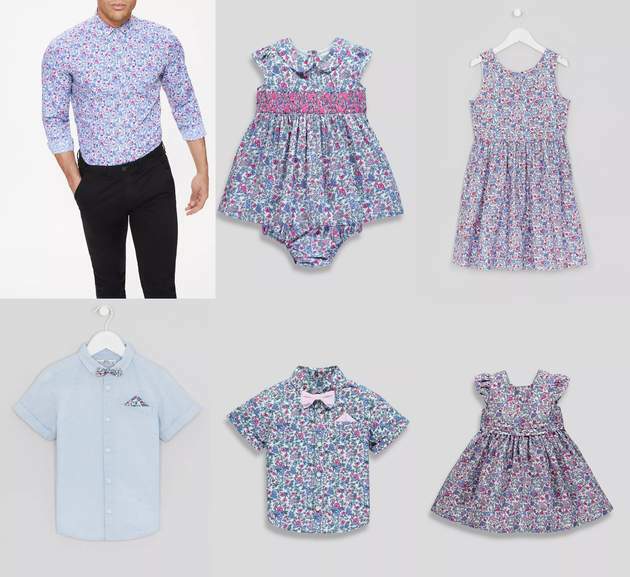 The outfits are perfect for Spring / Summer featuring a floral print with a white background (would look great at a wedding!) . 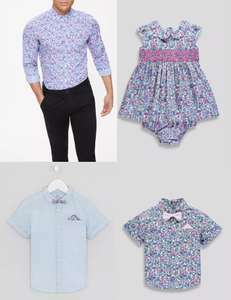 I love my daughter to bits but I would rather not dress the same as a two year old girl if it's all the same to you. I love my daughter to bits but I would rather not dress the same as a two …I love my daughter to bits but I would rather not dress the same as a two year old girl if it's all the same to you. 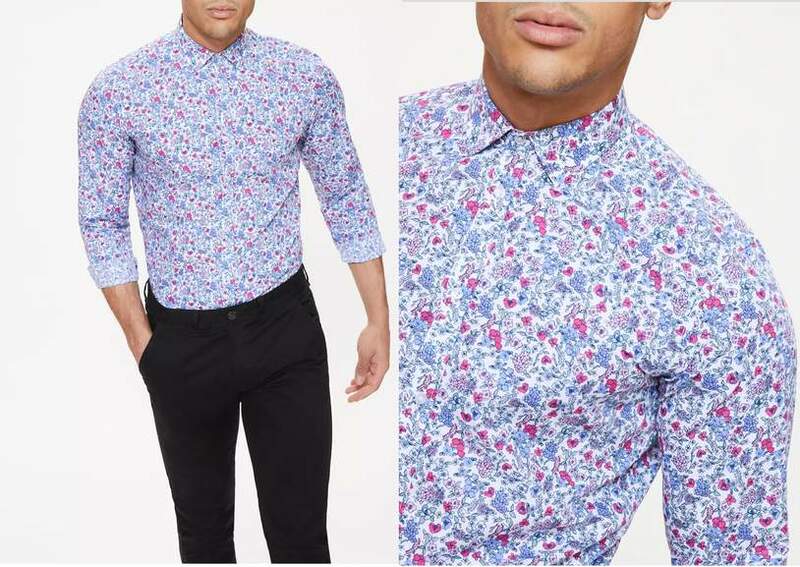 wt(actual)f. who would wear this?! People who shop in Matalan!